Q. Do the library computers have SPSS on them? 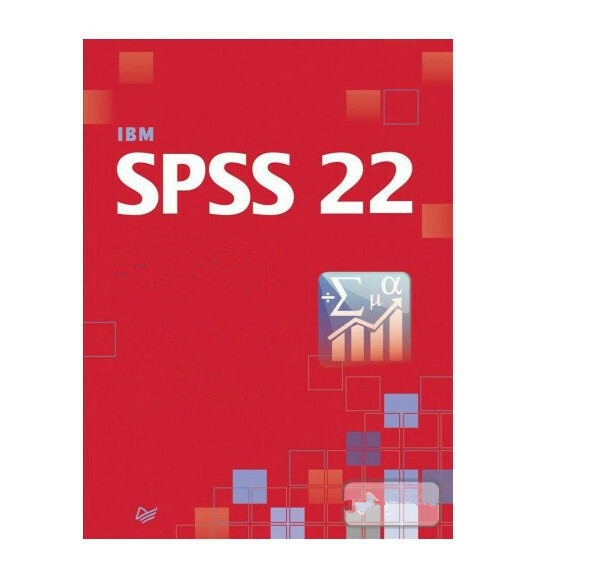 Yes, all computer labs on campus should be equipped with SPSS.